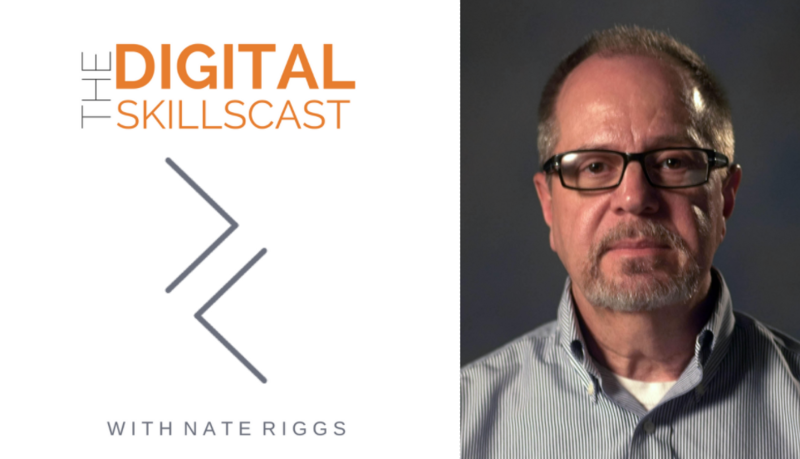 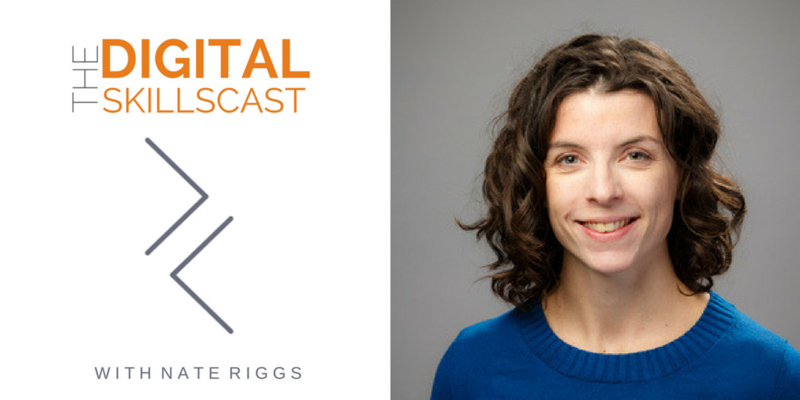 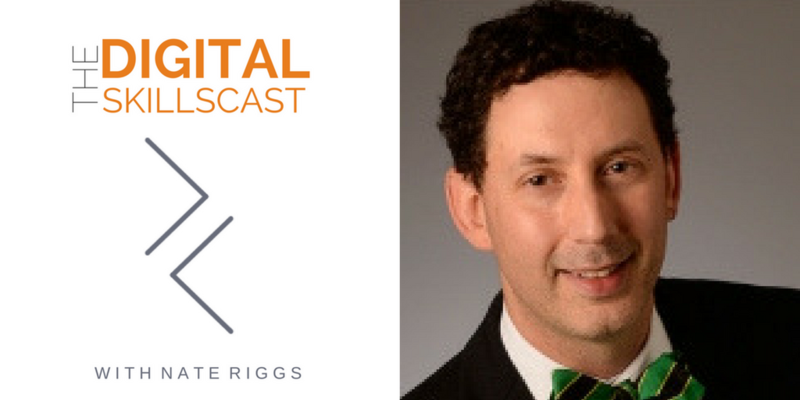 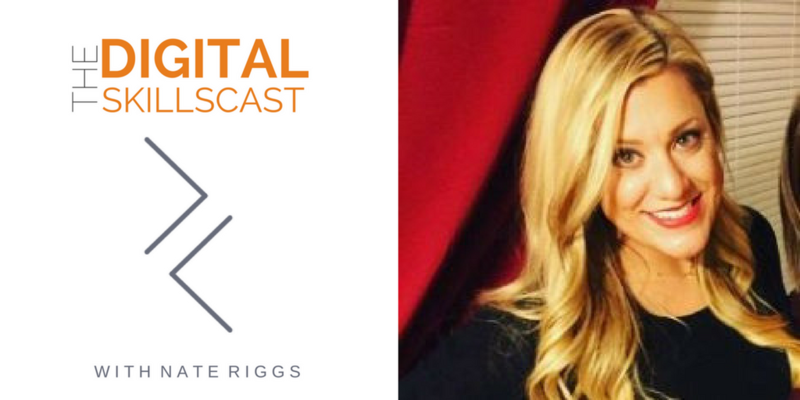 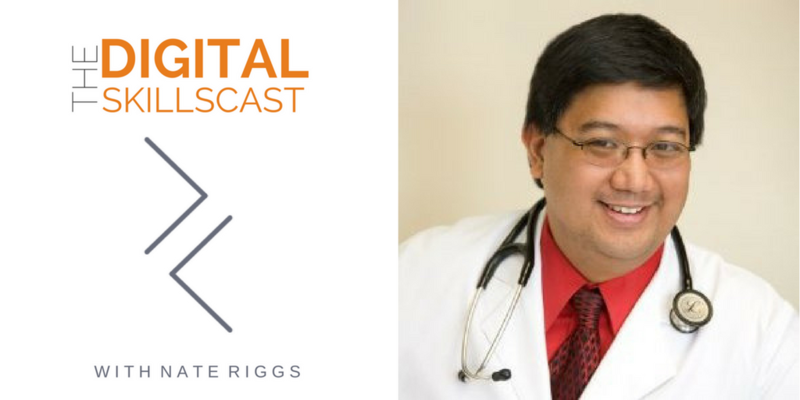 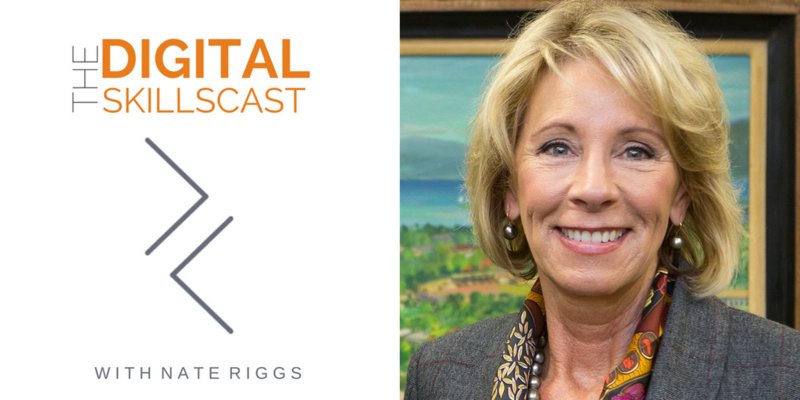 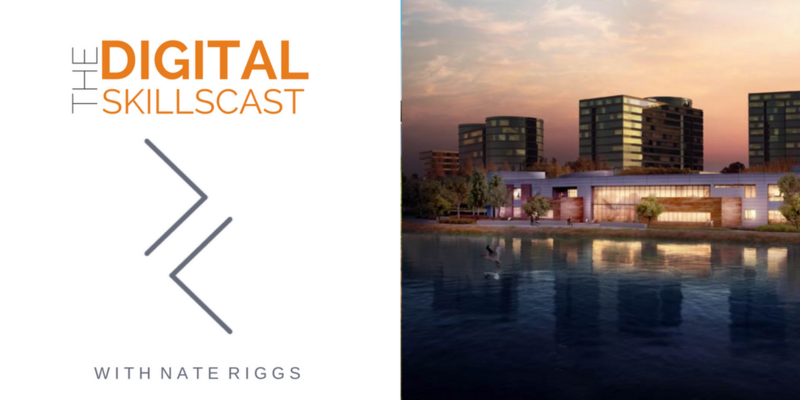 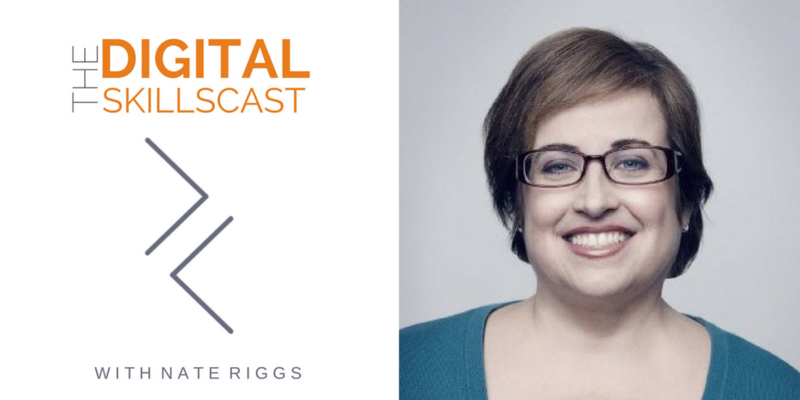 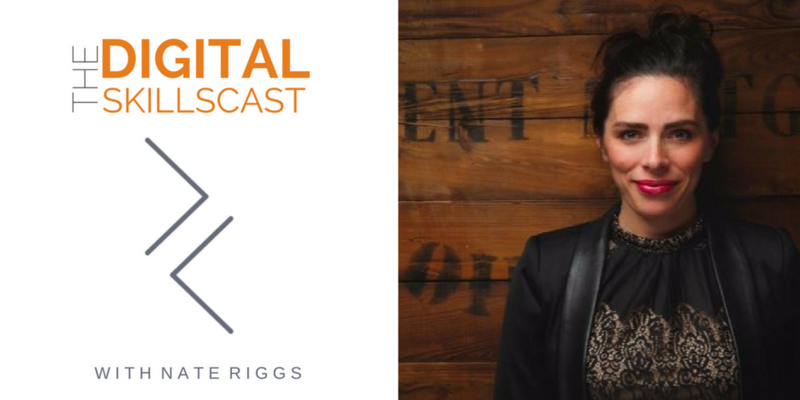 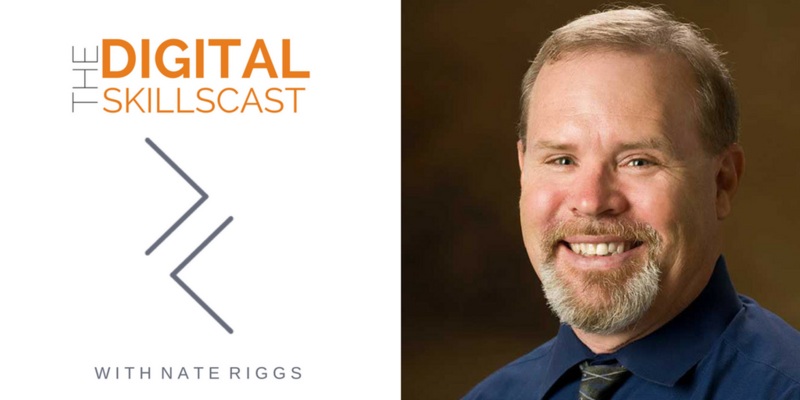 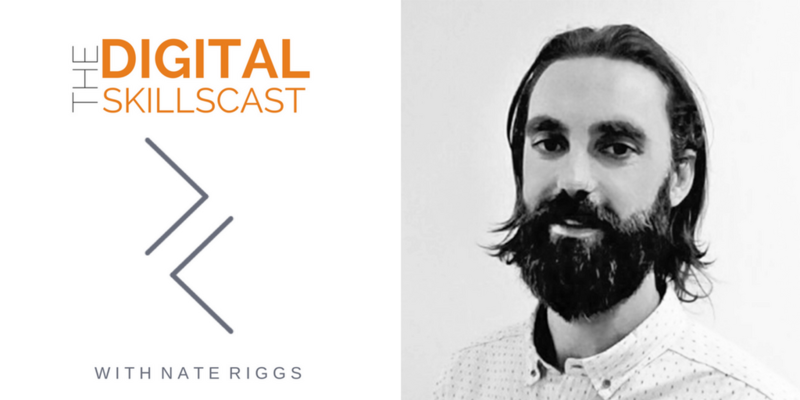 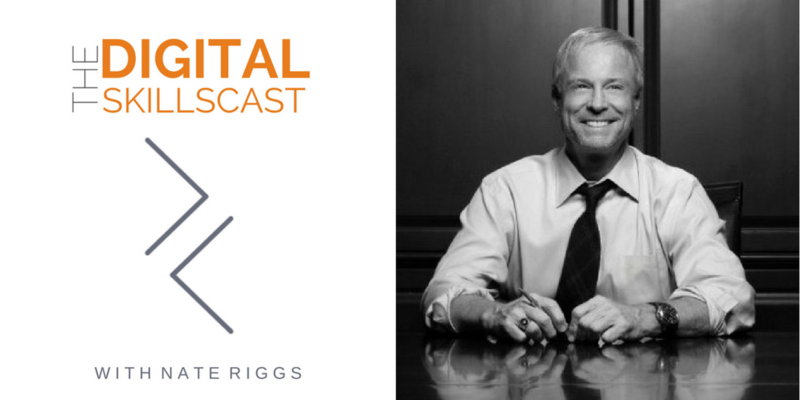 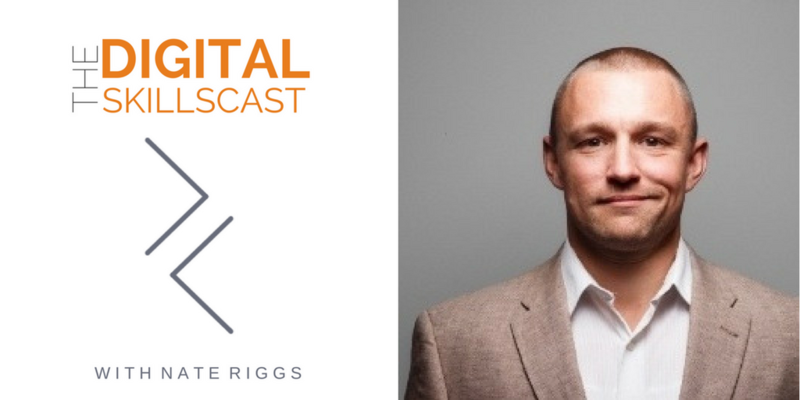 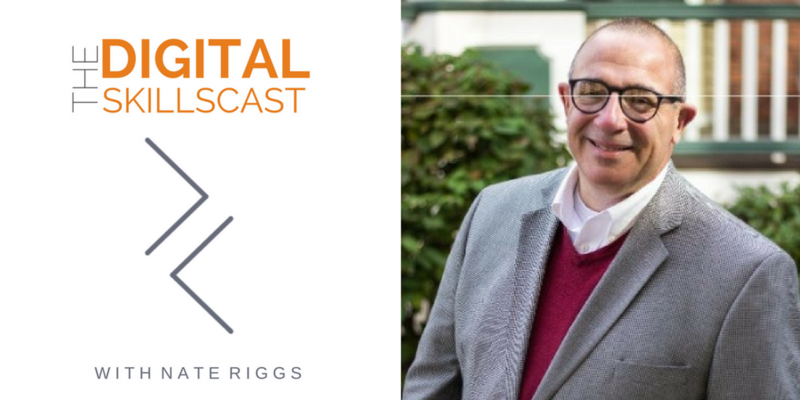 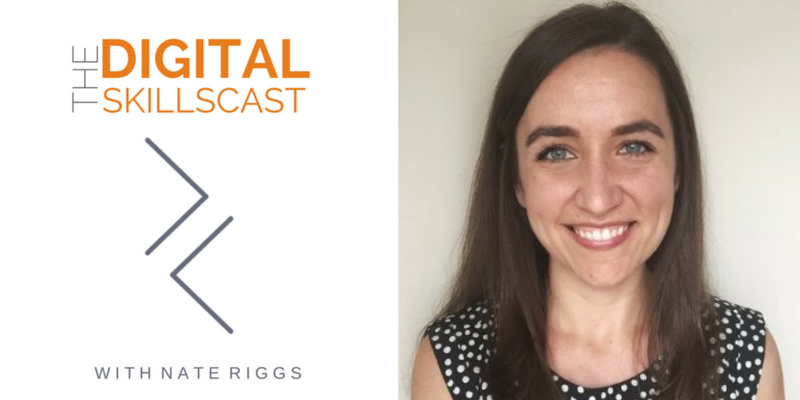 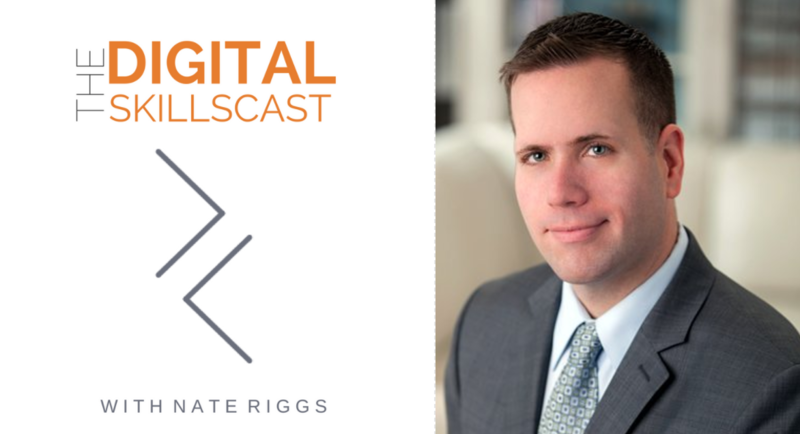 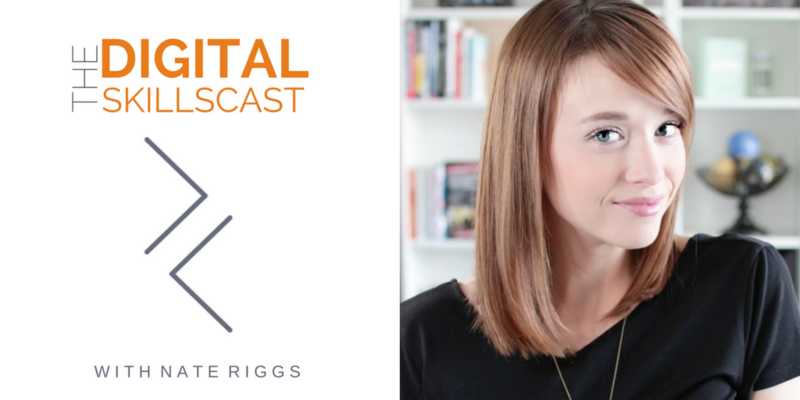 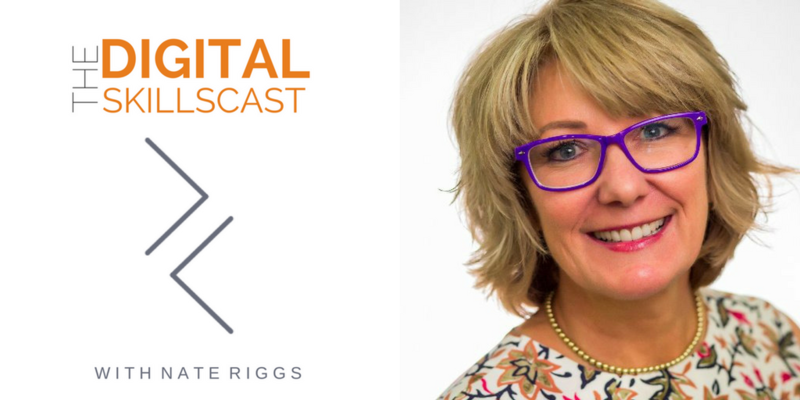 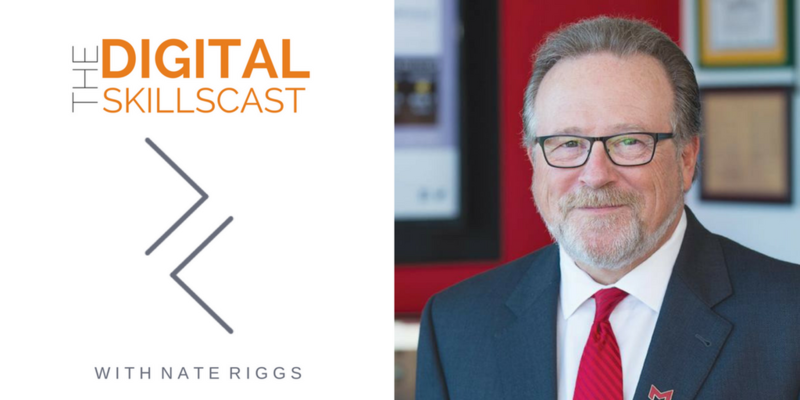 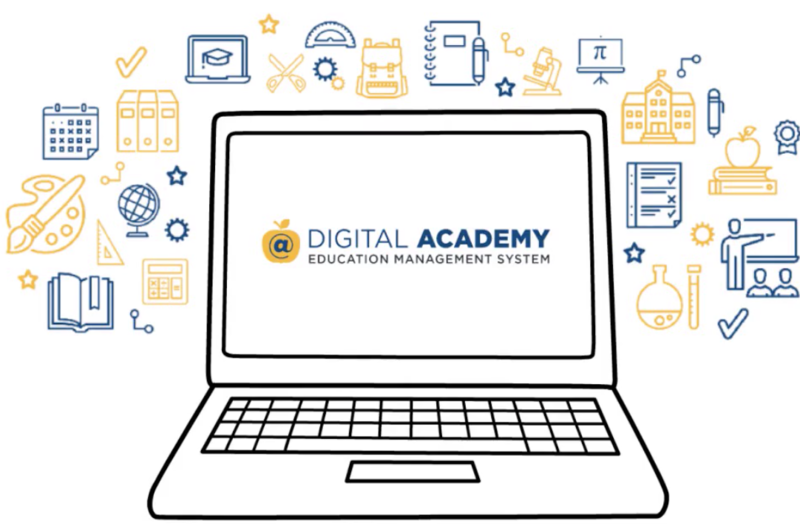 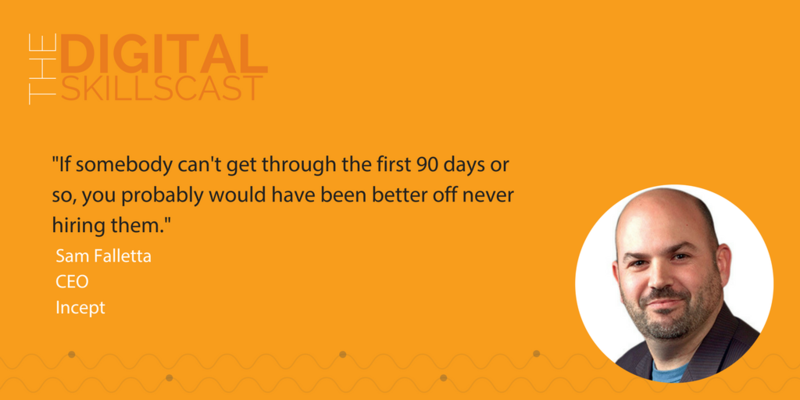 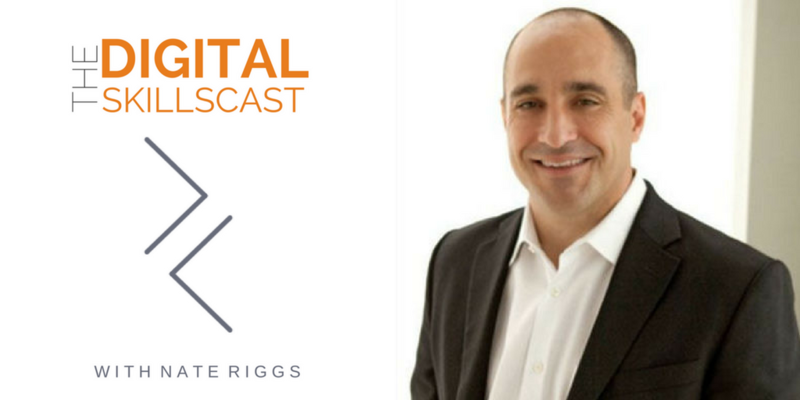 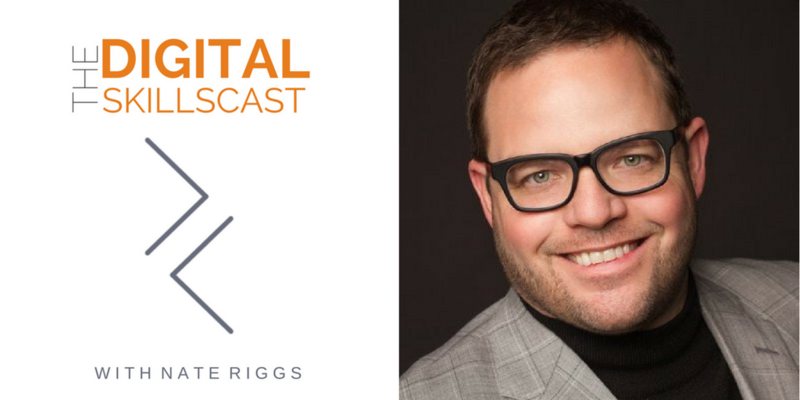 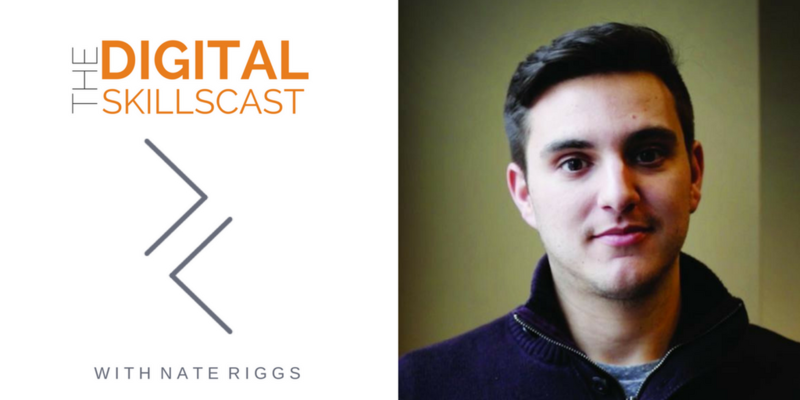 It's been an exciting few weeks for the Digital Skillscast and we've had some incredble guests who have not only mastered digital skills for their industry, but are also working as influencers to bring the message to others. 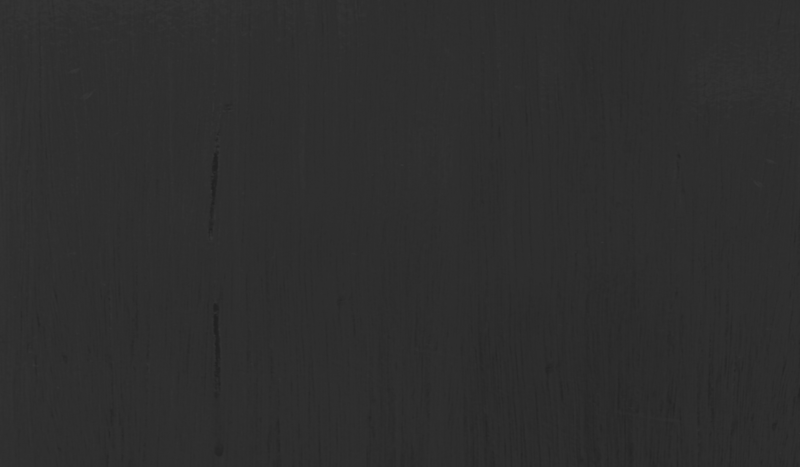 How would you define a "Marketing Technologist"? 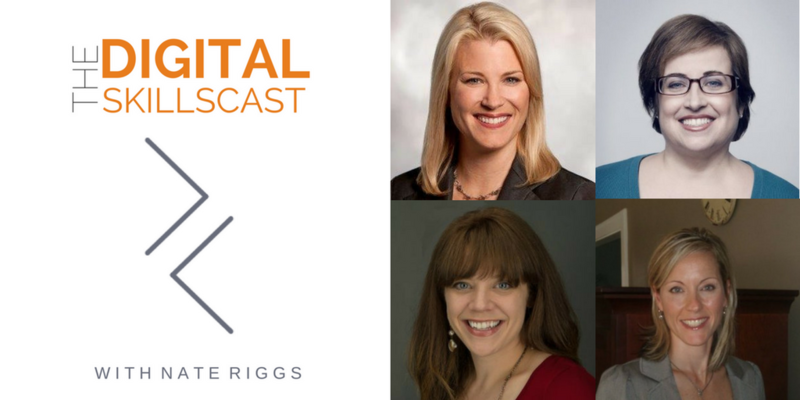 In last week's show, we brought your attention to the longest running conference series on social media education for practitioners -- the Social Media Strategies Summit.